Again this Spring we partnered with the City of Youngstown and many other volunteer groups to help with the annual CityScape project. 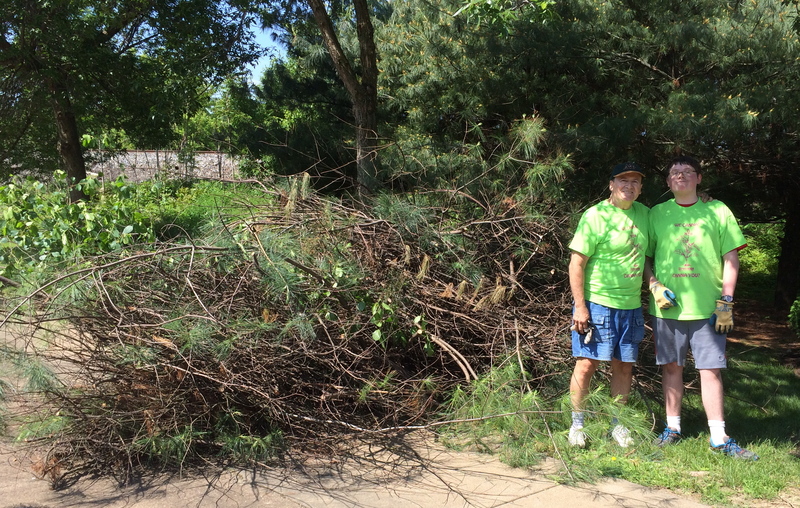 CityScape is organized to gather local volunteer groups who will help with the beautification of the city. We were assigned to the John Young Memorial, just south of the Mahoning Ave. bridge. 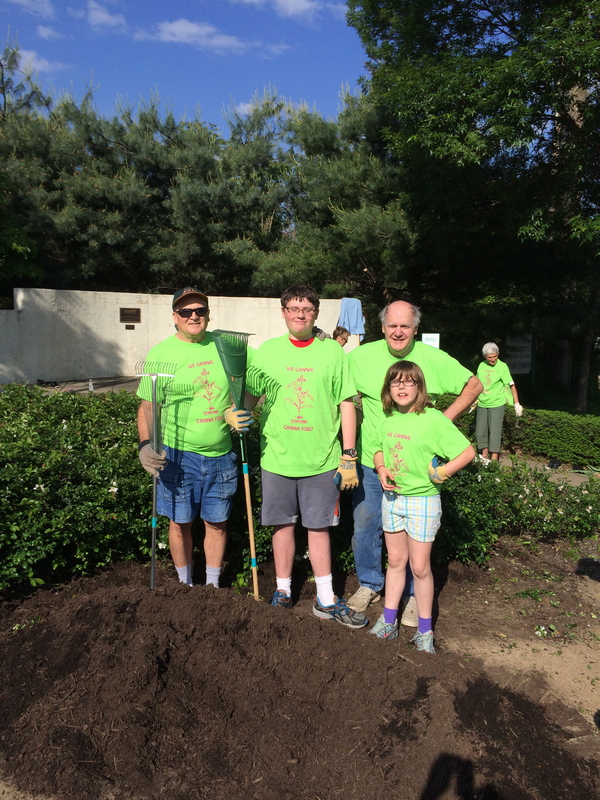 Along with a local garden group, we cleared the area, replanted flowers, and spread mulch as well. We also pruned the pine trees behind the memorial. ← Friends of the Mahoning Present at Youngstown SOUP!